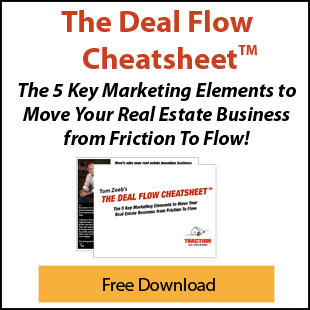 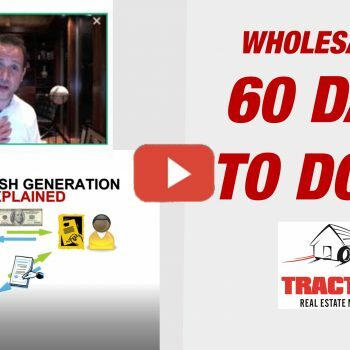 Wholesaling: 60 Days to Done! 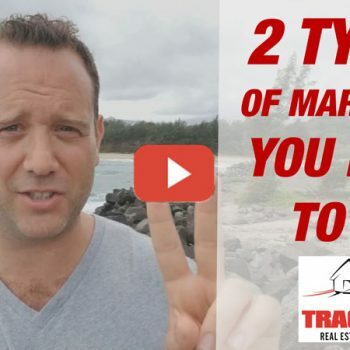 In this video, I cover the 2 Types of Marketing You Need To Do. 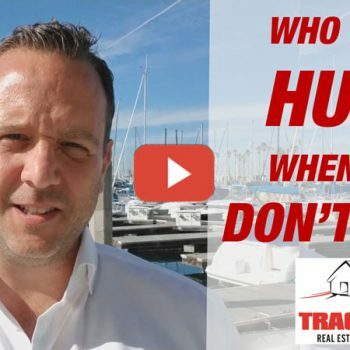 In this very personal video, I talk about who gets hurt when you don’t sell. 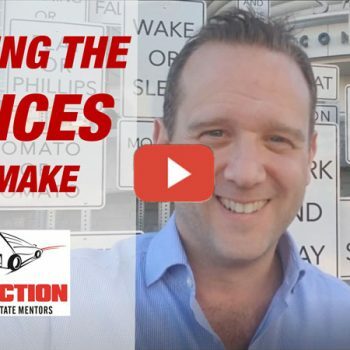 In this video, I talk about debating the choices you make. 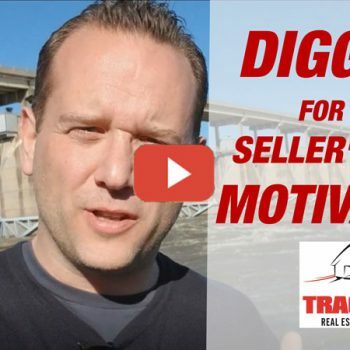 In this video, I talk about digging for the seller’s true motivation. 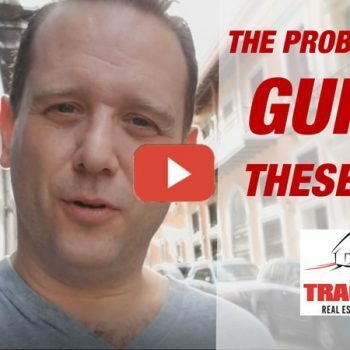 In this video, I talk rant about the problem with gurus these days. 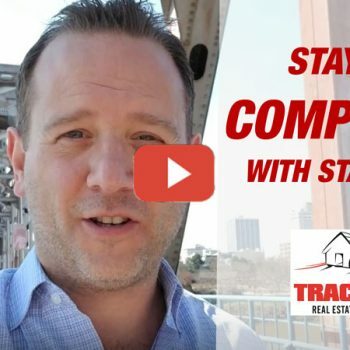 In this video, I talk about staying compliant with state law in real estate wholesaling. 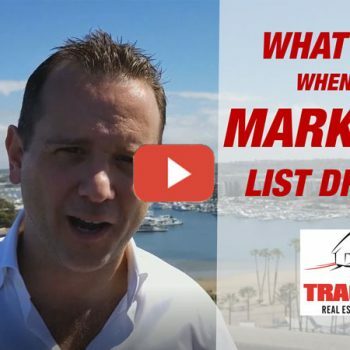 In this video, I talk about what to do when your marketing list dries up. 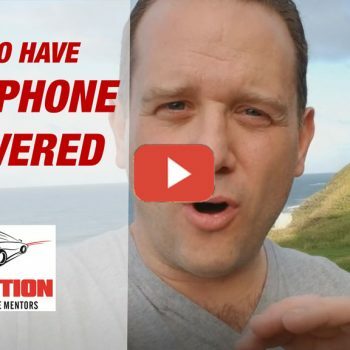 In this video, I talk about what to have the call center, or person who answers your phone, say to the motivated seller. 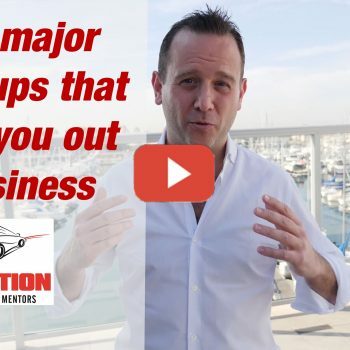 Let’s get your operation running smoothly. 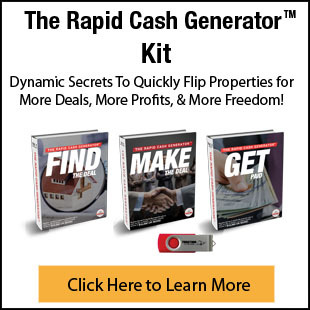 Let’s get your operation running correctly.